You can’t fix a problem if you don’t know what needs to change. Workplace culture is changing and companies need an advantage in hiring and retaining the best people, and in getting peak performance from individuals. Imagine a tool so reliable that you could eliminate 96% of the mistakes made when hiring salespeople (and sales managers too). Hire top performers the first time around. Whether you are looking at improving your sales team, leadership team or other functional groups within your organization, we offer several assessment tools to help our clients maximize communication and performance of their employees. 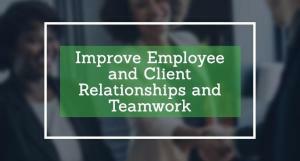 Build more effective relationships in the workplace, with customers and clients. Your success in life – both professional and personal – is determined in large part by how well you interact with other people. Several assessment tools are utilized by Sandler® trainers to help each individual client gain maximum benefit from the training experience. These tools help the client to better understand their own very unique strengths as well as those areas in need of development. Specific training and coaching of the client is then customized to fit each individual’s growth plan. Get a snapshot of what needs to be addressed. Are you tired of hiring salespeople who don't work out? It's a proven fact that today's growing companies spend too much money hiring the wrong salespeople. In most cases, it takes nearly one year to replace those ineffective people. 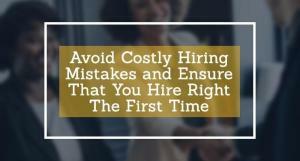 √ Ensure the success of the hire without wasting a lot of time and resources. 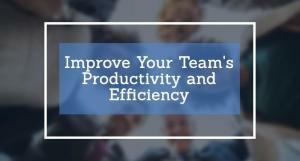 √ Identify the candidates who will most likely be top performers. √ Get clear insight into how the candidate thinks and will perform specific roles. Discover and learn to adapt your management style to motivate, direct and develop your staff based on their communication styles.